Leading Irish trainer Willie Mullins heads the betting with Penhill for the Grade 1 Stayers Hurdle at the Cheltenham Festival and has a total of 11 possible runners out of a record 23 Irish raiders declared for the contest at this stage. Within Mullins 11 possible horses, the 2015 Champion Hurdle winner Faugheen could take part as overall there has been 51 horses entered for the contest which takes place on the Thursday of the Festival. 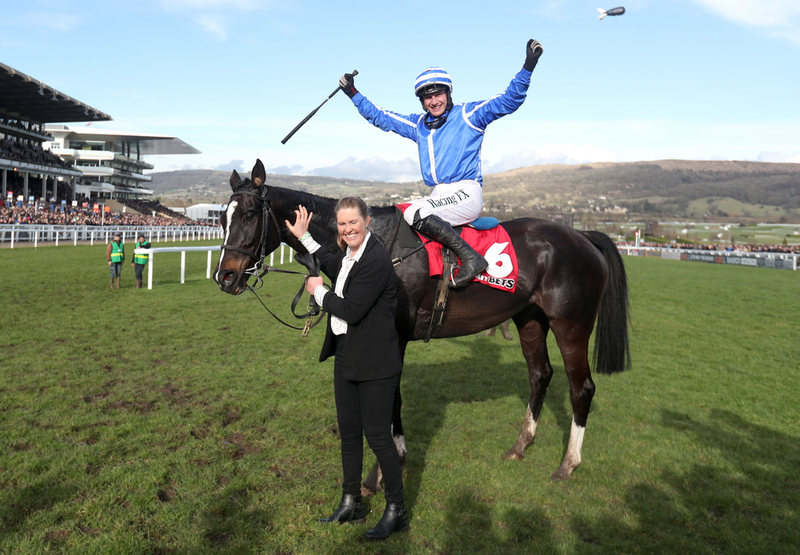 Penhill will be looking to land a third successive race in the sports greatest week of racing after landing the he Albert Bartlett in 2017 and claimed the Stayers’ Hurdle last season on what was his seasonal debut. Coral Cup winner Bleu Berry, Bachasson, Benie Des Dieux and Melon are the other big names from the hall of famers yard that could land the contest. Jessica Harrington's Supsundae finished runner up last year and he will be looking to go one better. Gordon Elliott has eight possibles for the three mile contest featuring big names from the Gigginstown stable like Apple's Jade who will most likely go to the Mares Hurdle and Samcro who has been disappointing this season. Britain also carry some strong fancies for the contest and the leading horse comes from Emma Lavelle's yard with Paisley Park. He went on to land the Long Walk Hurdle not so long ago and looks an exciting talent. Sam Spinner was also in that race but fell after two hurdles and looked a shadow of his once self. He will be looking to turn the tables before Cheltenham and his trainer says he is thriving at home. (Credit At The Races) Jedd O'Keffe said: Sam Spinner is in good form. “We don’t really know why he behaved like that at Ascot. The padded hurdles may have given him a fright, but he has schooled since and seems fine. “The plan is still to go to the Cleeve Hurdle (Trials Day, Cheltenham, January 26) and hopefully all will be good and his confidence will be OK.
shock entries for the contest come from Nigel Twiston-Davies' yard with Betfair Chase winner Bristol De Mai holding a place and also the unseen this season Yanworth for trainer Alan King after his return from injury could see him back quicker than expected. Other British horses set to be involved are Midnight Shadow, Lil Rockerfeller, Black Op, Agrapart, Unowhatimeanharry and Keeper Hill.